Very soon, we will introduce you our ambassadors, who represent our brand all over the world. And we have a lot of them!!! 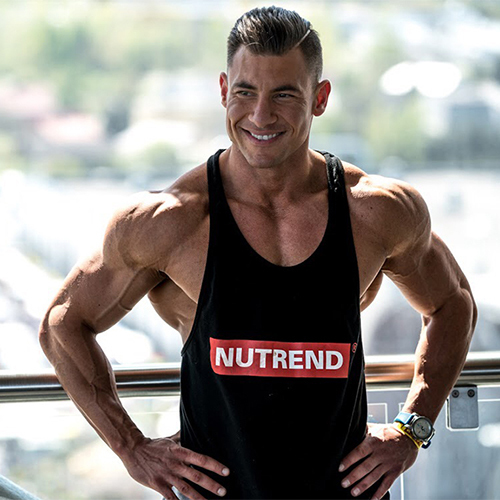 In this article, you will find all of them one after another so you will get to know who they are and of course they will be added into the NUTREND team afterwards as well.